Research Feature: Why not our voices? 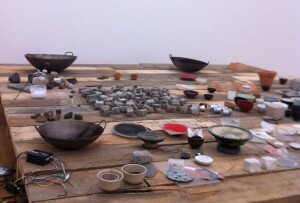 Key Note Talk by Cathy Lane at Sound Art Matters conference, Denmark, June 2016: We live in sound, it is all around us. We are implicated in the social relationships and ideologies that we hear reflected back to us. 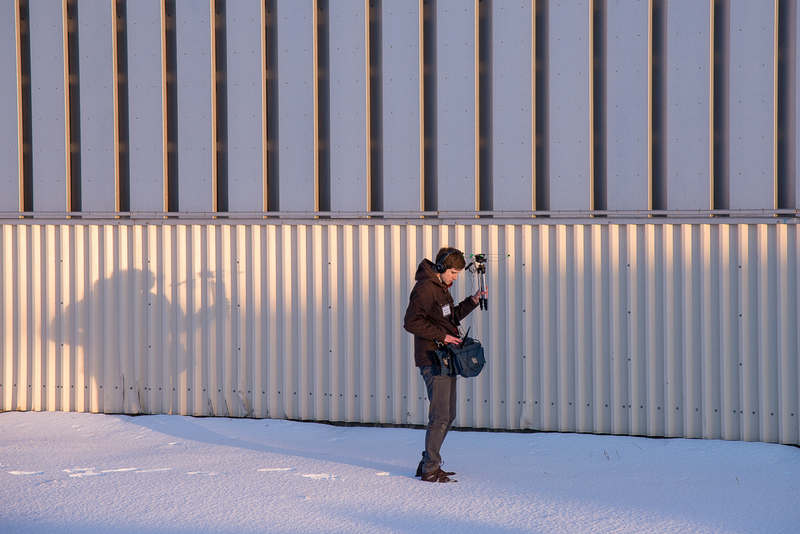 Sound art offers the chance to critique the world that we hear and to produce new and different possibilities. Artur M Vidal is a Spanish-born saxophone player and sound artist who grew up in Paris and currently resides in London. As such, he has performed and recorded extensively in the UK, France and Spain, as well as also being active in Turkey, Mexico and the Czech Republic. 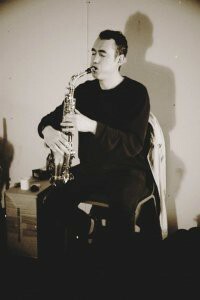 His work involves field recordings, sound walks, dance and improvisation, and he is an active member of the improvised music scene, playing and recording with artists and musicians who include Grundik Kasyansky, Jennifer Allum, Ruth Barberan, and Sébastien Branche, with whom he makes up the improvising saxophone duo ‘Relentless’.